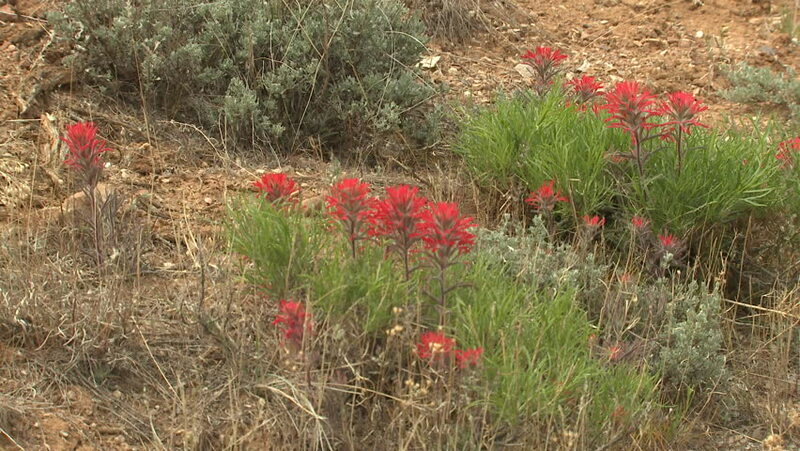 hd00:08Shot of Indian Paintbrush flowers in Lawton Oklahoma. A field of colorful flowers decorate a landscape. hd00:15an abandoned farm house in the middle of a field of wildflowers. hd00:09Gliding over paramo vegetation with gentians and other flowers high in the Andes Near Cotopaxi Volcano, Ecuador. hd00:30Wild poppy flowers, grass, spring blossom, beautiful poppy field, red poppies.